Hello again! Sorry I missed 2 days, I'm debating taking weekends off. 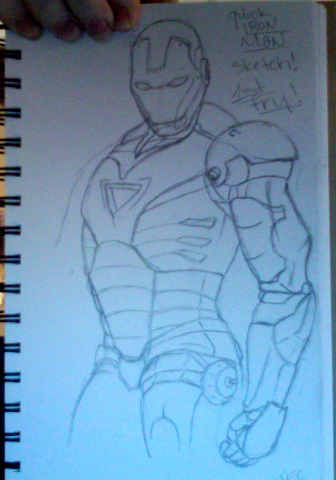 Anyways, first attempt at my favorite super hero "Iron Man"